Exstep understands that part of your business success depends on us. We strive to earn our customers’ trust by supplying high quality service and parts. Prompt and dependable customer service, quality assurance, training and support contribute to the value our customers have to come to expect from Exstep.With more than 20 years of experience, our engineers provide the essential services to maintain your Canon Stepper at peak performance and keep your business running smoothly. Our commitment to 110% customer satisfaction is at the core of everything we do. 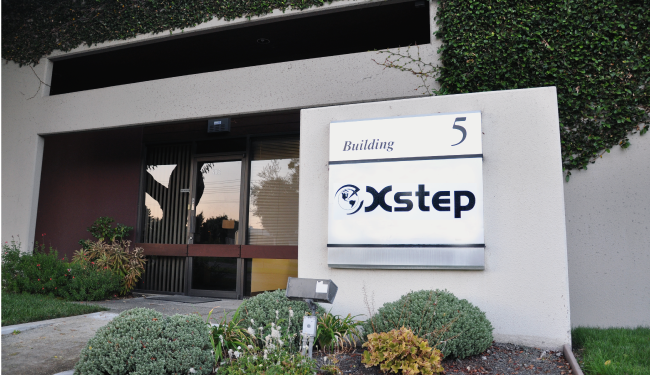 If you are wondering what Exstep stands for, just remember – Exstep means Excellent Stepper service that takes an Extra Step for you and your business.